It is going to be a great weekend to sit outside with a book here in Georgia. What about where you are? 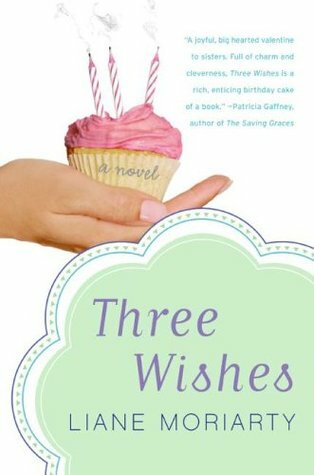 Is it a rainy day to snuggle under the covers with a book? Or perhaps curl up beside the fire because winter just hasn't quite finished in your area? Whatever the weather, it is always a great time for a book and here are some suggestions for every reader. Richard Bach's inspirational classic Jonathan Livingston Seagull is one of the few books that dominated the #1 spot on the New York Times Bestseller List for two consecutive years. 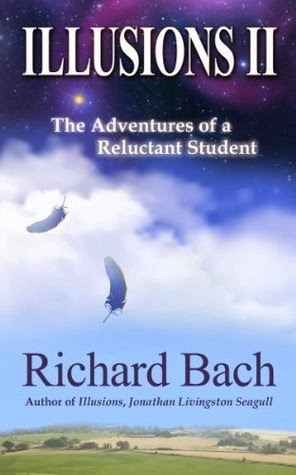 With humor, wisdom and insight that could only come from one of the world's most beloved authors and an accomplished pilot, his most recent book, Travels with Puff, recounts Bach's journey from Florida to Washington state in his small seaplane, Puff. With over 60,000,000 copies of his books sold, Richard Bach remains one of the world's most beloved authors. A former USAF fighter pilot, Air Force captain and latter-day barnstorming pilot, Bach continues to be an avid aviator-author, exploring and chronicling the joys and freedom of flying, reporting his findings to his devoted fans. His latest book, Illusions II, is a remarkable account of his angel’s lessons, by the way of a seaplane crash. What makes a legendary assassin? For John Rain, it was the lessons of love, war, and betrayal he learned in Tokyo in 1972. Fresh from the killing fields of Southeast Asia, Rain works as a bagman under the watchful eye of his CIA handler, delivering cash to corrupt elements of the Japanese government. 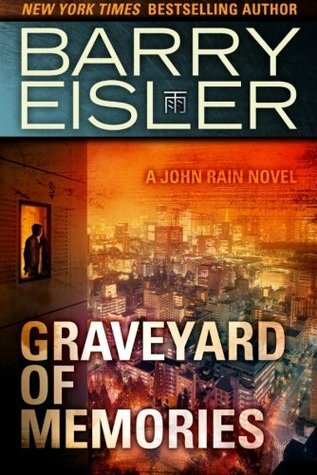 But when a delivery goes violently wrong, Rain finds himself in the crosshairs of Japan's most powerful yakuza clan. To survive, Rain strikes a desperate deal with his handler: take out a high-profile target in the Japanese government in exchange for the intel he needs to eliminate his would-be executioners. As Rain plays cat and mouse with the yakuza and struggles to learn his new role as contract killer, he also becomes entangled with Sayaka, a tough, beautiful ethnic Korean woman confined to a wheelchair. But the demands of his dark work are at odds with the longings of his heart?and with Sayaka's life in the balance, Rain will have to make a terrible choice. 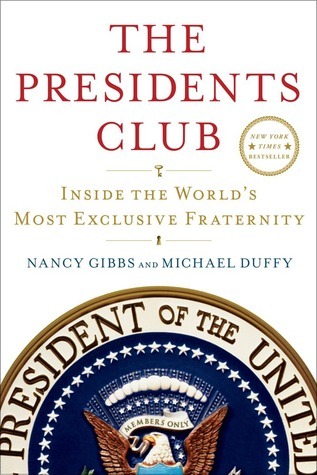 The Presidents Club, established at Dwight Eisenhower's inauguration by Harry Truman and Herbert Hoover, is a complicated place: its members are bound forever by the experience of the Oval Office and yet are eternal rivals for history's favor. Among their secrets: How Jack Kennedy tried to blame Ike for the Bay of Pigs. How Ike quietly helped Reagan win his first race in 1966. How Richard Nixon conspired with Lyndon Johnson to get elected and then betrayed him. How Jerry Ford and Jimmy Carter turned a deep enmity into an alliance. The unspoken pact between a father and son named Bush. And the roots of the rivalry between Clinton and Barack Obama. 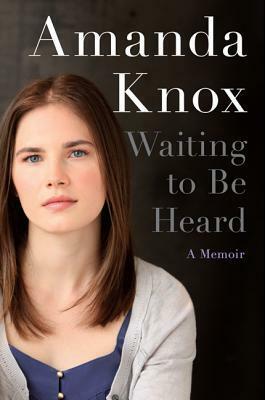 In the fall of 2007, twenty-year old college coed Amanda Knox left Seattle to study abroad in Perugia, Italy for one year. But that November 1, her life was shattered when her roommate, British student Meredith Kercher, was murdered in their apartment. Five days later, Amanda was taken into custody and charged by the Italian police; her arrest and the subsequent investigation ignited an international media firestorm. Overnight, this ordinary young American student became the subject of intense scrutiny, forced to endure a barrage of innuendo and speculation. Two years later, after an extremely controversial trial, Amanda was convicted and imprisoned. But in 2011 an appeals court overturned her conviction and vacated the charges. Free at last, she immediately returned home to the U.S., where she has remained silent, until now. Disowned by their families, the last of the royal of the Ottoman Empire and a Jewish man married and went to live in France right before WWII. 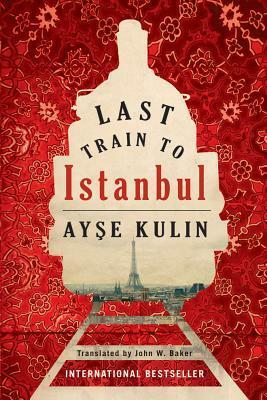 The historical novel is based on a true story and highlights the courageous effort by Turkish diplomats who saved the lives of hundreds of Jews caught in Nazi occupied France.